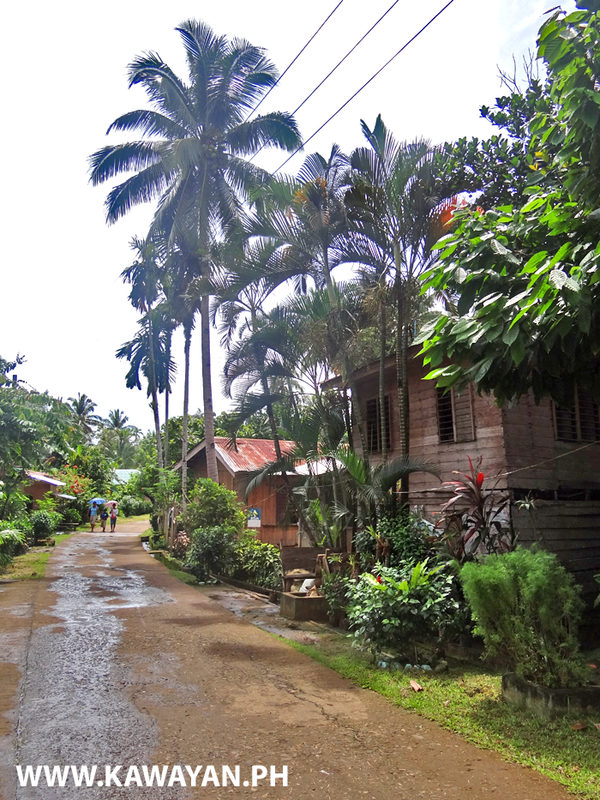 Traditional Ancestral houses in Kawayan, The Philippines. 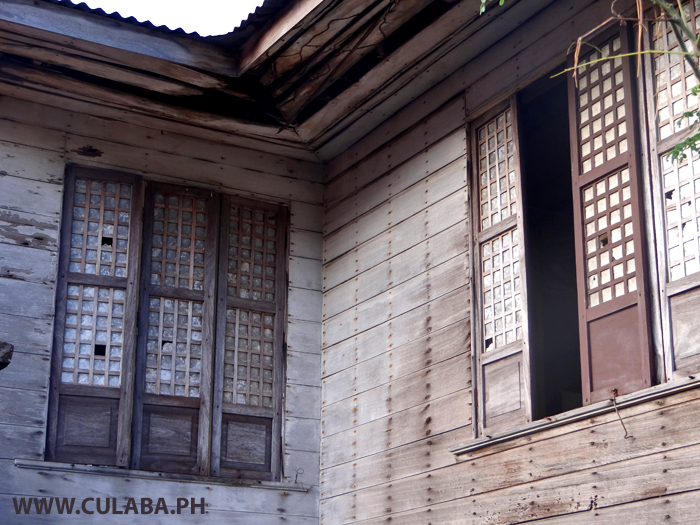 Many of the beautiful traditional wooden houses in the Philippines and around Biliran Province have sliding shutter windows that rather than glass, have Capiz shell windowpanes. 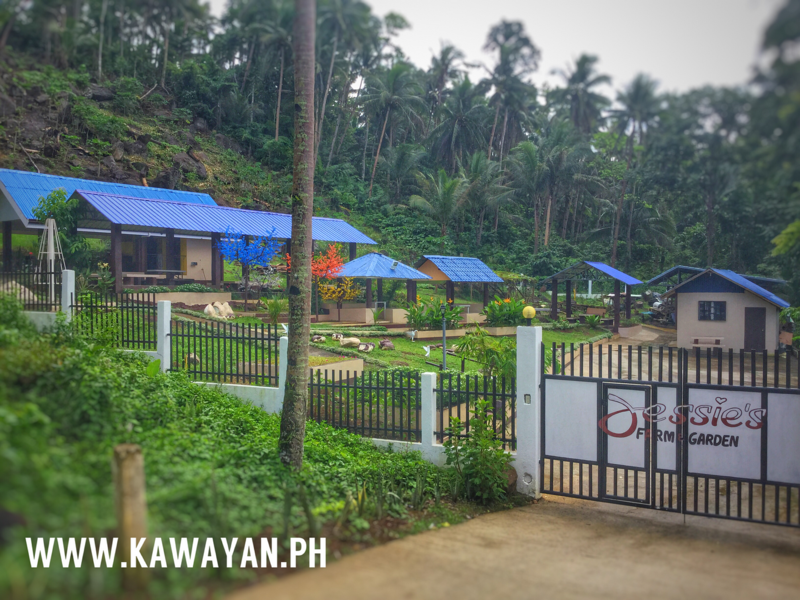 The Oyster or Capiz shells have been used in windows even during the Spanish colonization of the Philippines as glass would have been too expensive for most people to use. 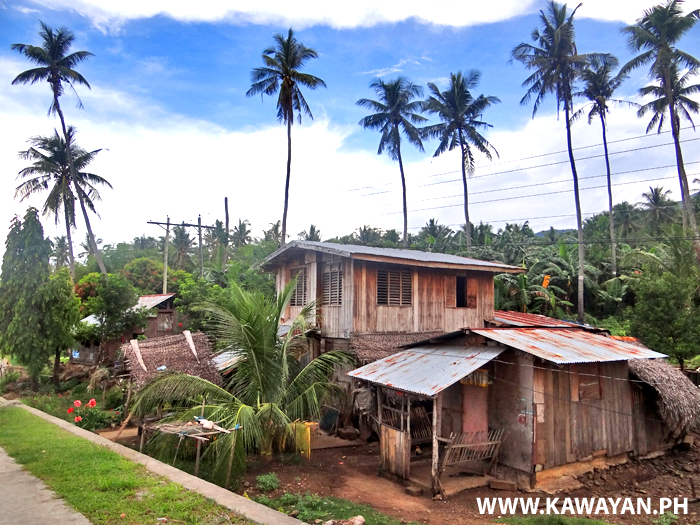 Nice wooden houses beside the road near Madao and Baganito on Kawayan, Biliran Province. 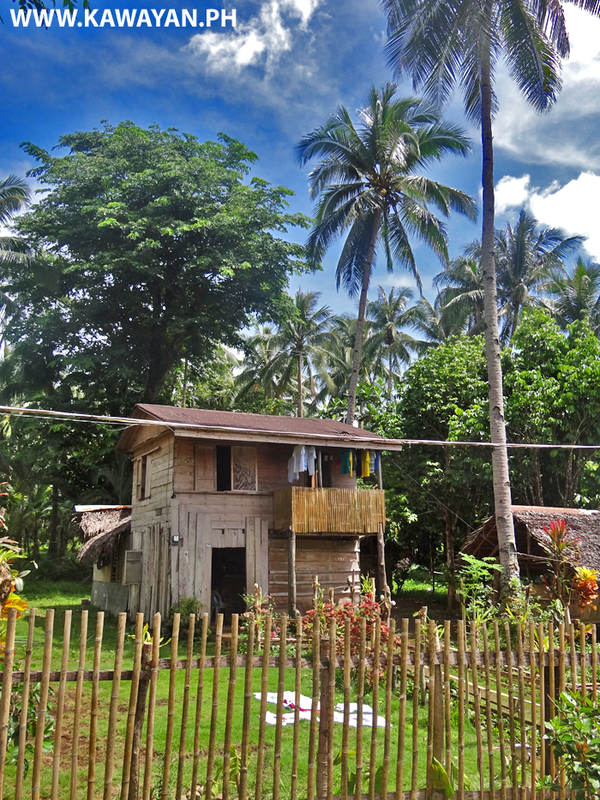 A really cute little house in Kansanoc, Kawayan Municipality, Biliran Province. 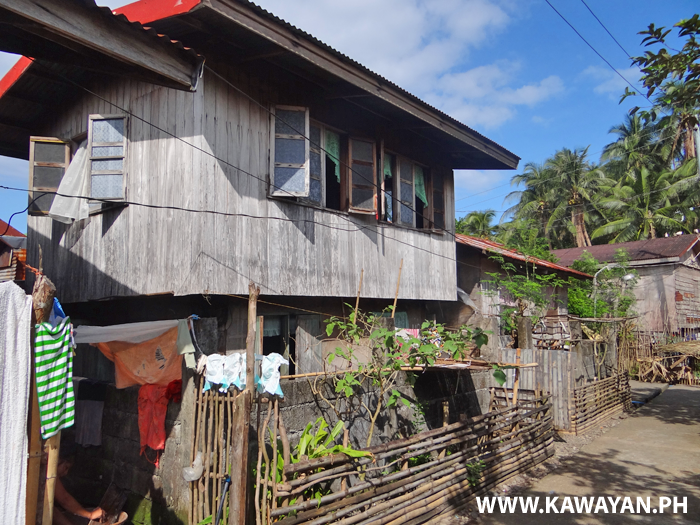 Large old wooden houses in Tucdao, Kawayan, Biliran Province. 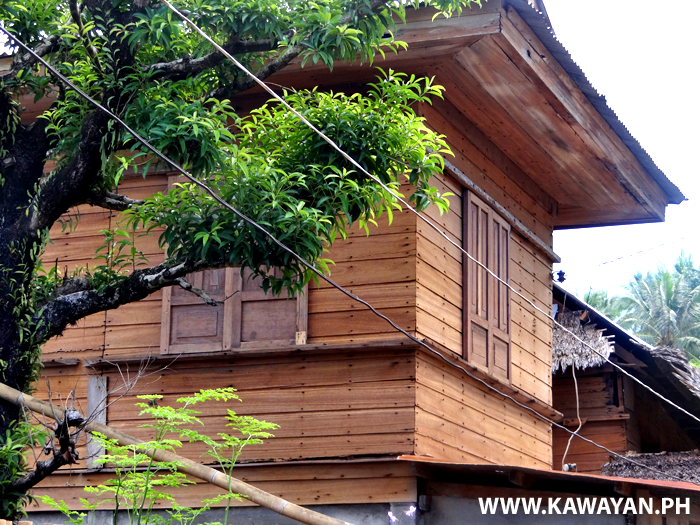 Traditional house in Masagongsong with simple yet beautiful wooden details that work in harmony with the natural surroundings. 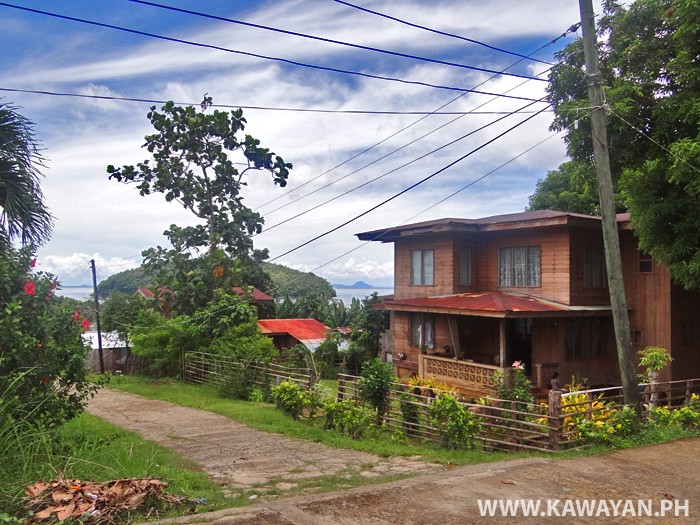 You can find lots of really beautiful wooden houses in the Barangay and villages high up on the Mountains of Biliran such as here in Kansanoc, Kawayan. 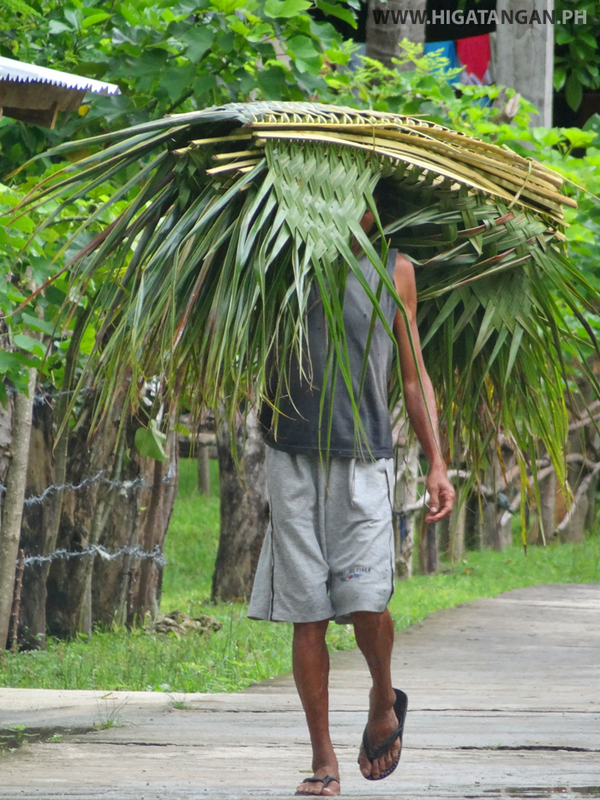 Sulirap made from Coconut Palm, used mostly for roofing of traditional houses in the Philippines. 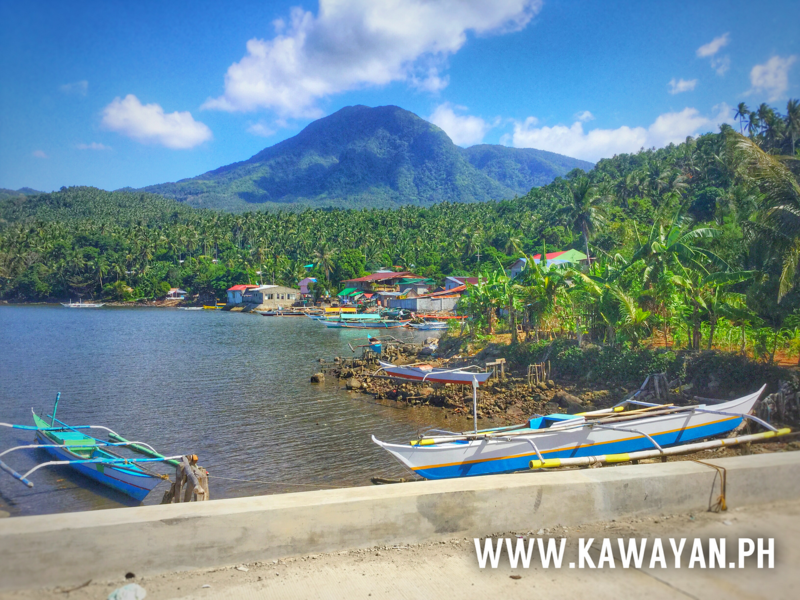 Photo taken on Higatangan Island, Biliran Province. 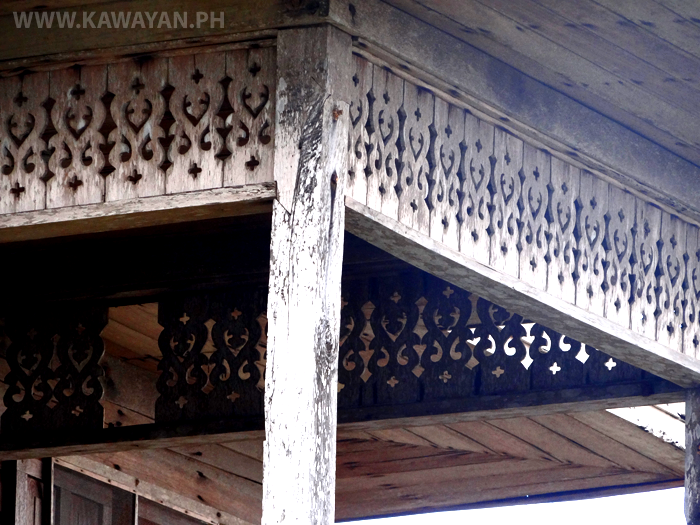 Look at the beautiful small details you can find on some of the old traditional wooden buildings around Biliran Province. 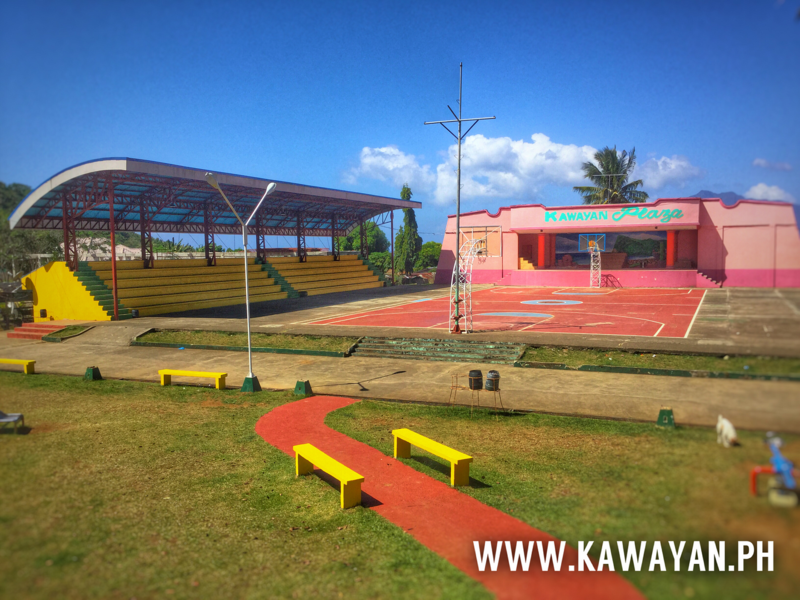 Photo taken in Kawayan Town. 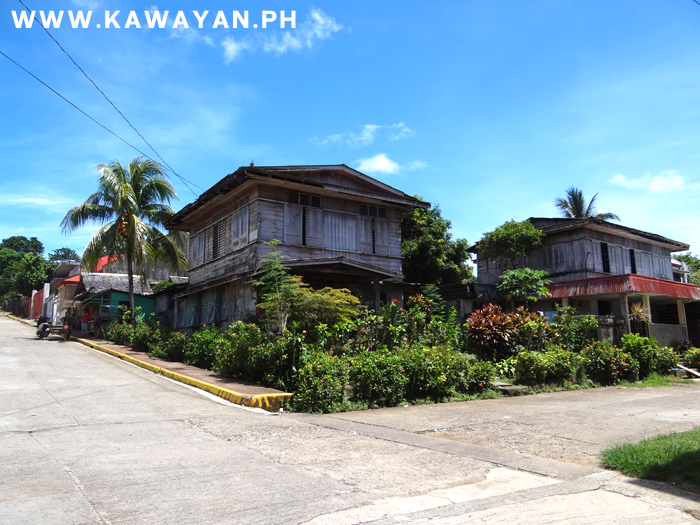 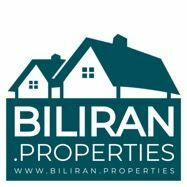 Beautiful old houses in Kawayan Town, Biliran Province. 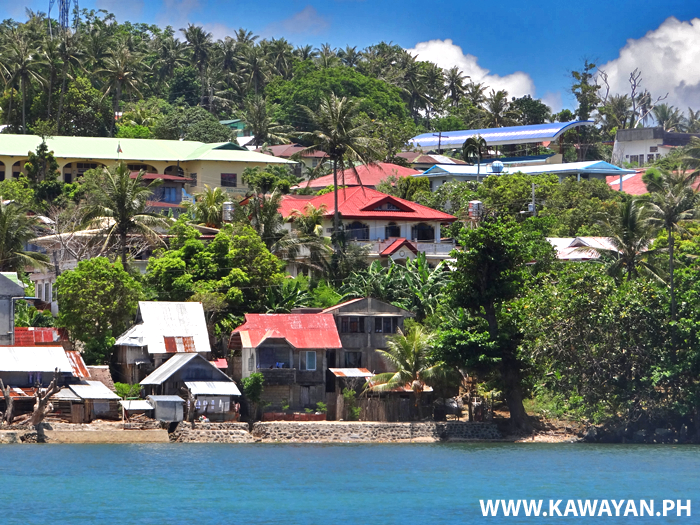 A beautiful wooden house in Kawayan with amazing views across the town and out to sea. 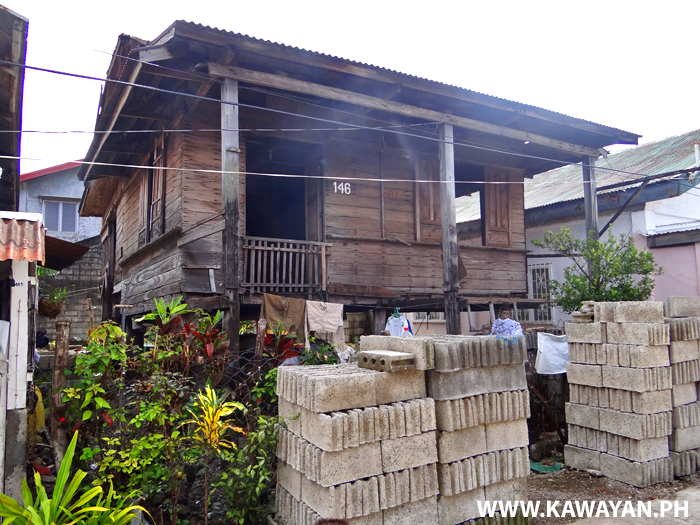 Traditional old wooden style house in Tucdao, Kawayan, Biliran Province. 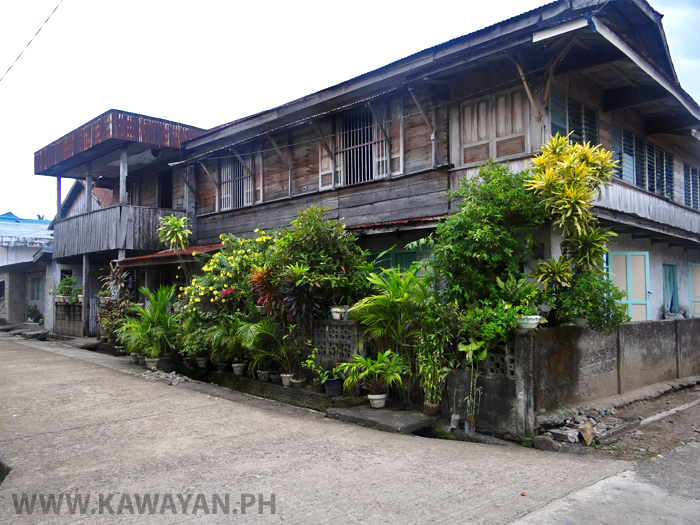 Look at the beautiful carved decoration on the windows and door of this house in San Lorenzo, Kawayan. 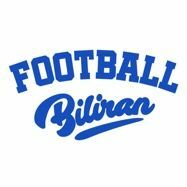 A simple design but so beautiful and perfect. 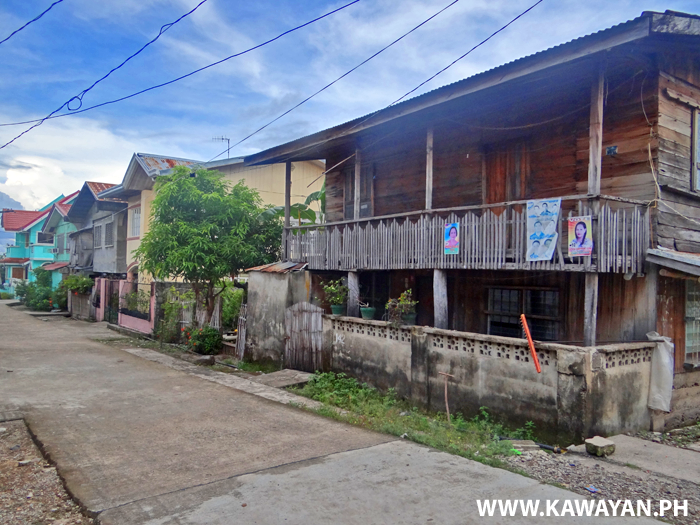 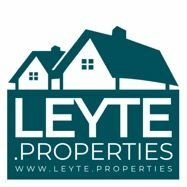 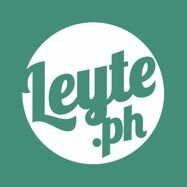 Sadly many old traditional Filipino buildings are neglected and then replaced with modern concrete buildings with no character or references to Philippine culture. 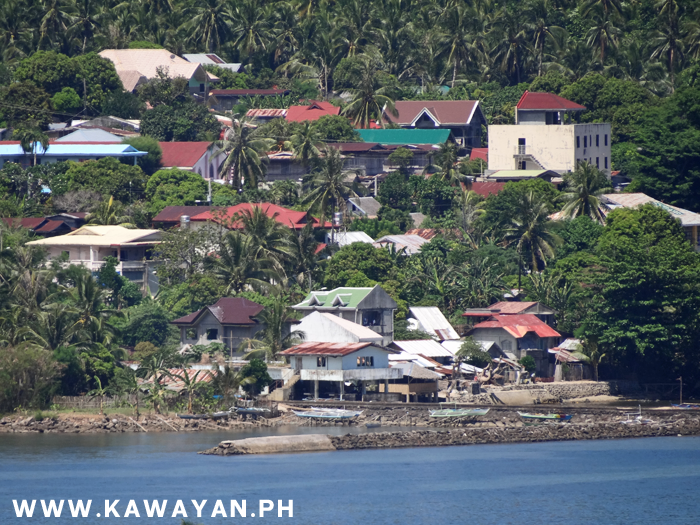 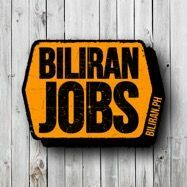 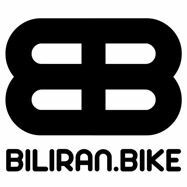 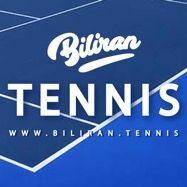 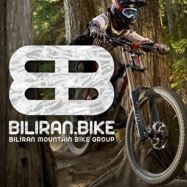 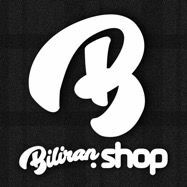 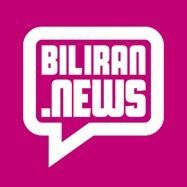 This is Kawayan Town, Biliran Province. 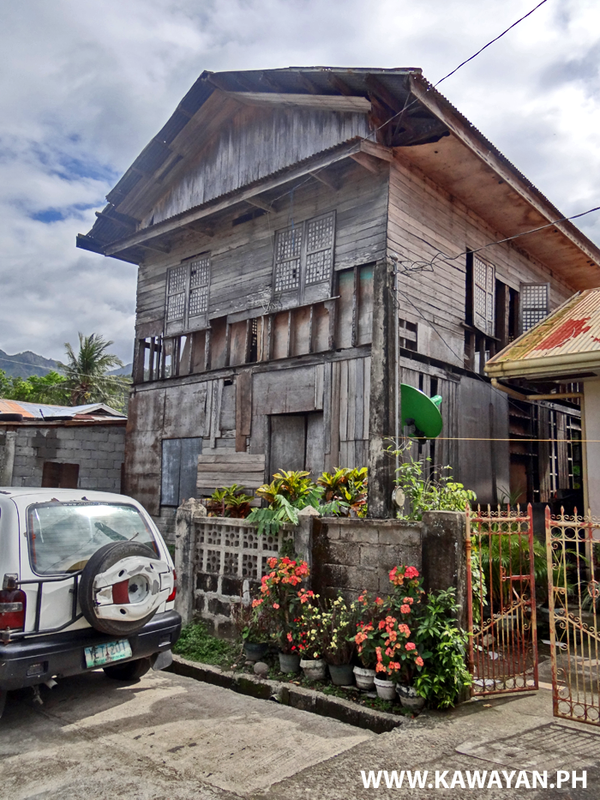 A once beautiful old house thats now neglected, unloved, and slowing falling down in Inasuyan, Kawayan, Biliran Province. 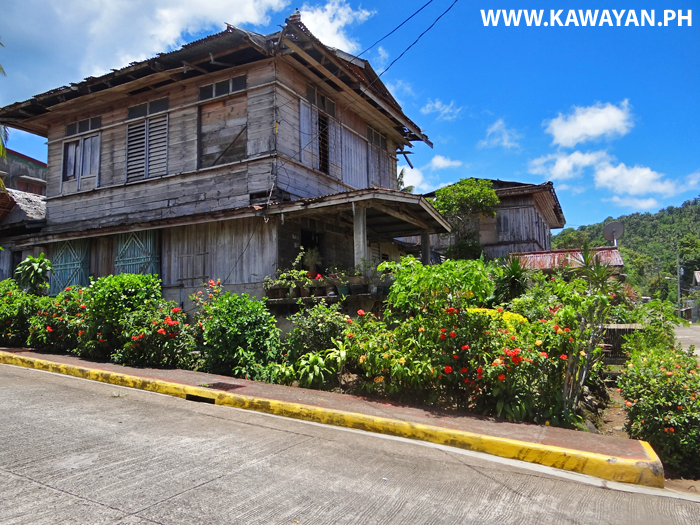 A nice old house in Kawayan town along with a beautiful garden full of flowers. 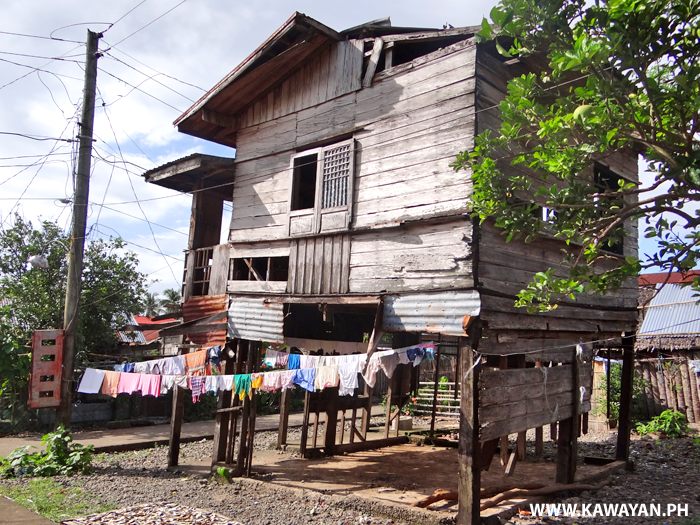 Another old house in Tucdao that at one time would have been really beautiful, but has been neglected and is slowly falling down. 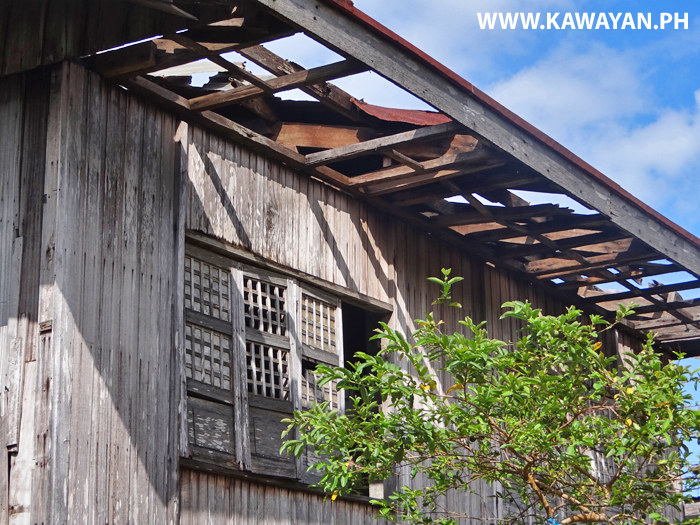 Beautiful traditional Philippine wood and Capiz Shell windows in an old house in Cabucgayan, Biliran Province. 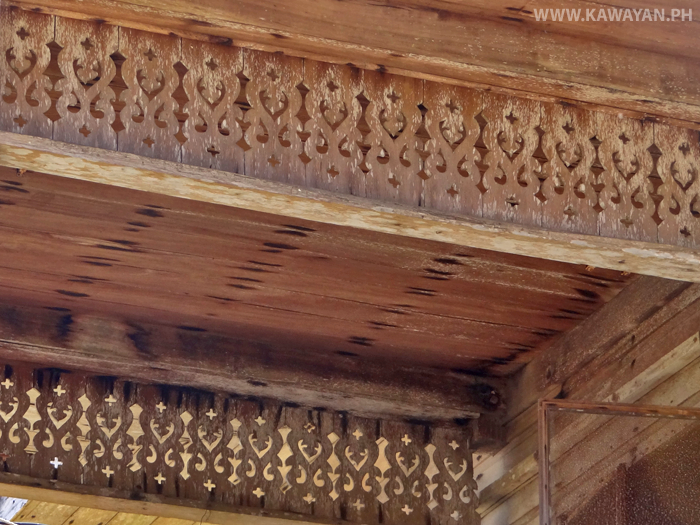 Look at these beautiful wooden details on this traditional old house in Kawayan Town, Biliran Province. 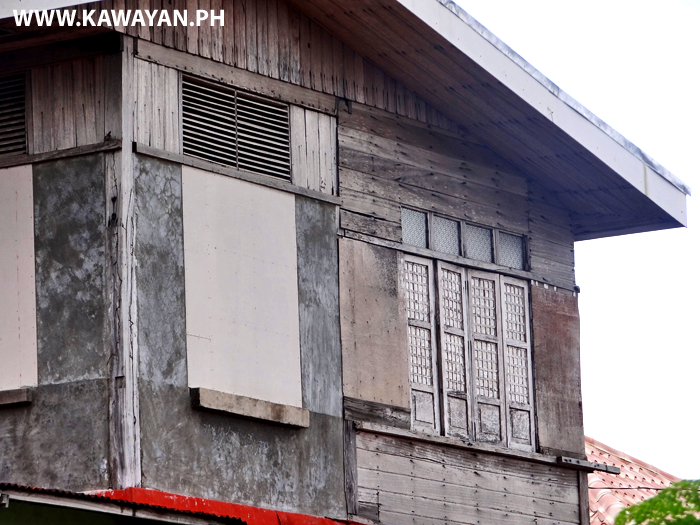 Look at this simple yet so beautiful design on these wooden shutters on an old house in San Lorenzo, Kawayan, Biliran Province. 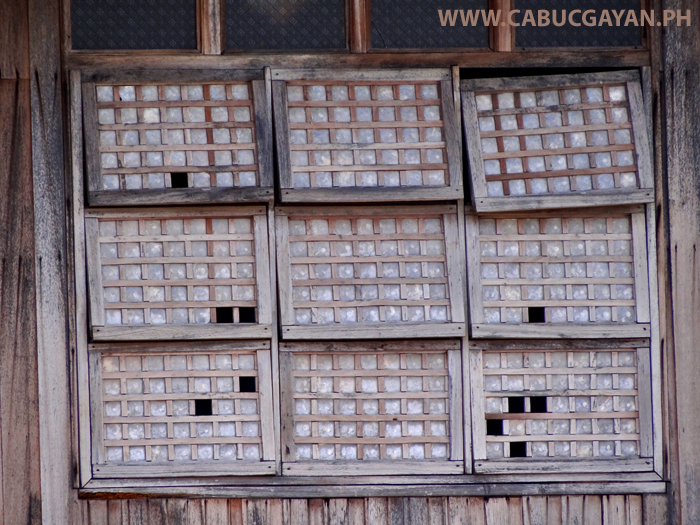 Beautiful traditional Filipino Capiz Shell windows in a old neglected house in Culaba Town, Biliran Province. 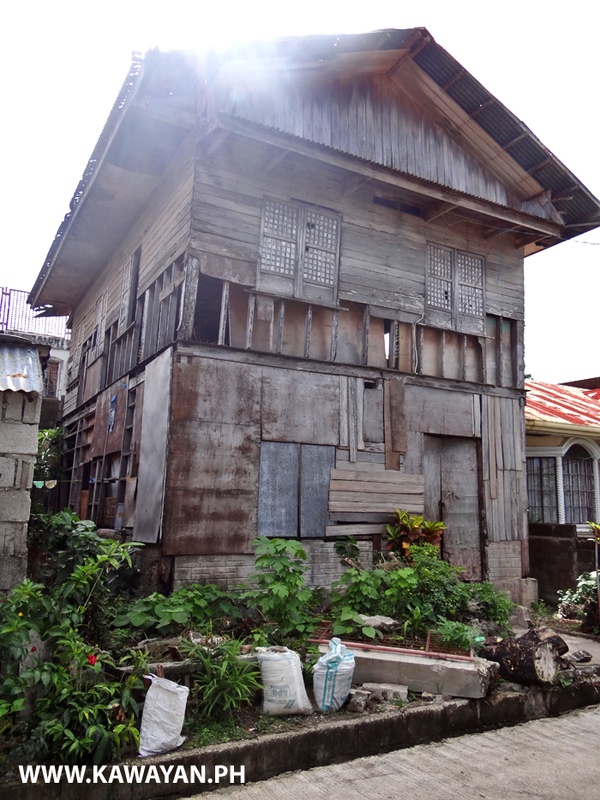 What would have been a really beautiful old house thats now badly neglected and at risk of being lost. 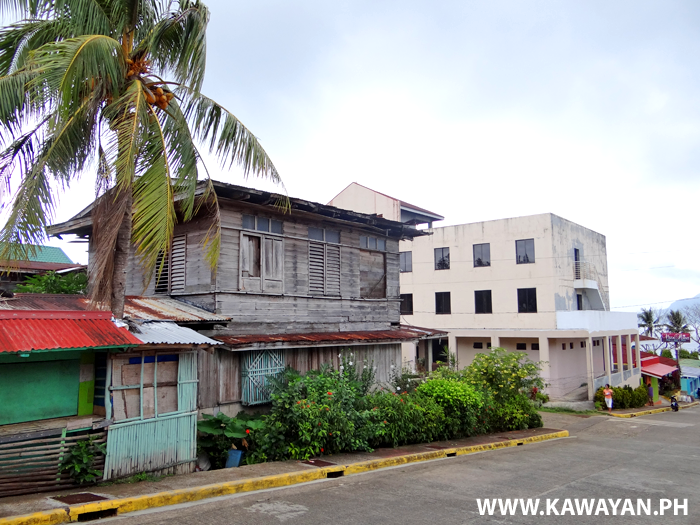 Sadly many old traditonal wooden houses seem to be getting their beautiful Capiz Shell windows removed, and the walls replaced with concrete blocks. 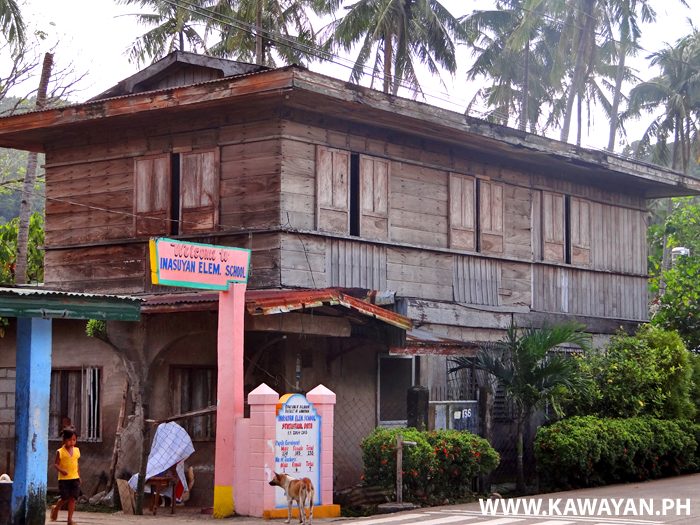 A pretty little traditional wooden house in San Lorenzo, Kawayan, Biliran Province. 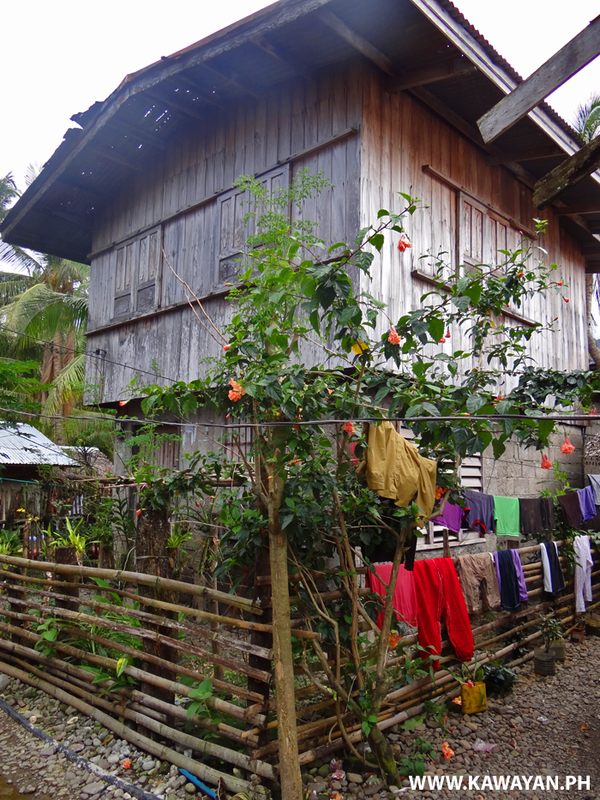 A very pretty little house in Tucdao, Kawayan, Biliran Province. 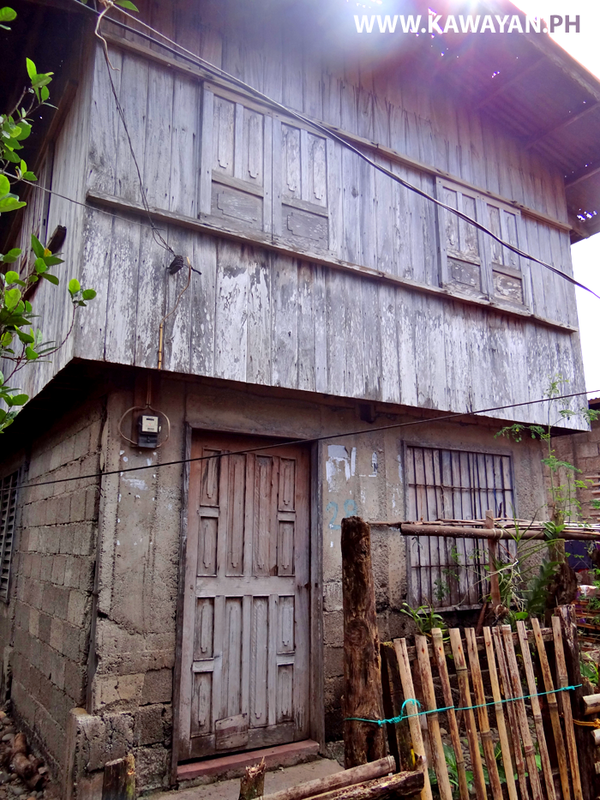 Another old wooden house in Inasuyan, Kawayan thats badly neglected and uncared for. 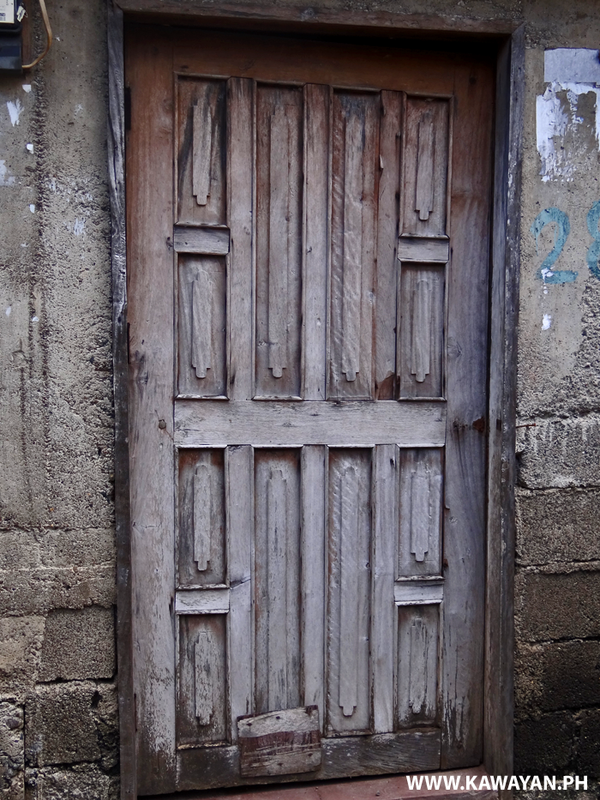 A simple but still beautiful old paneled door on an old house in San Lorenzo, Kawayan, Biliran Province. 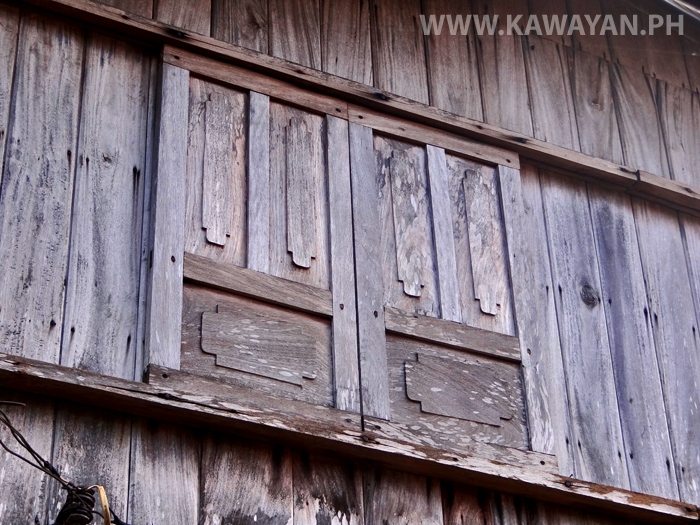 A traditional wooden house with nice paneled sliding shutters in Inasuyan, Kawayan, Biliran Province. 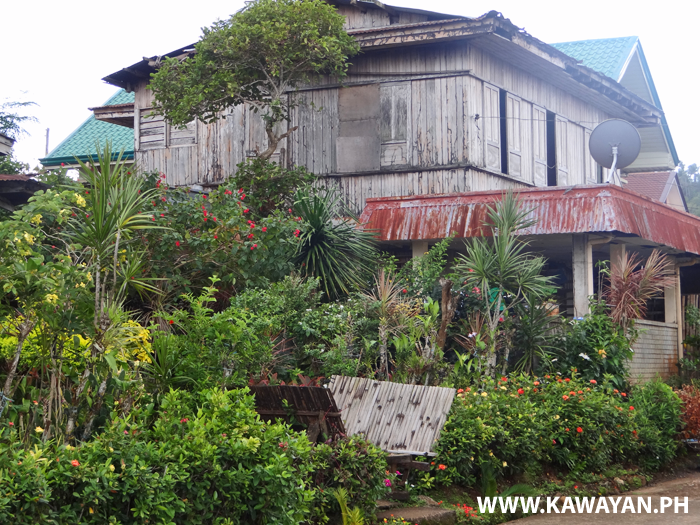 A pretty little wooden house in Inasuyan, Kawayan, Biliran Province.